Microsoft’s huge yearly developer event is creeping up already, with the date set for April 29-May 1. The company announced today that registrations will kick off on January 22. 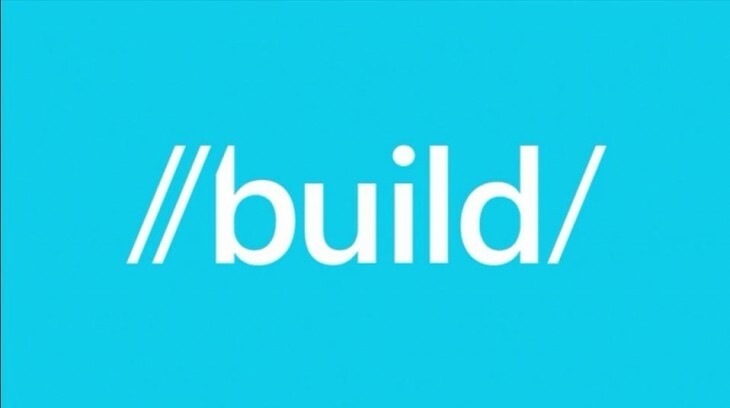 The registration date for Build is coincidentally set for the day after Microsoft’s Windows 10 consumer event, where the company is expected to reveal new end user features like its rumored Spartan browser. Tickets for Microsoft Build are $2,095 and always sell out quickly, so make sure you mark your calendar for 9:00am PST January 22.